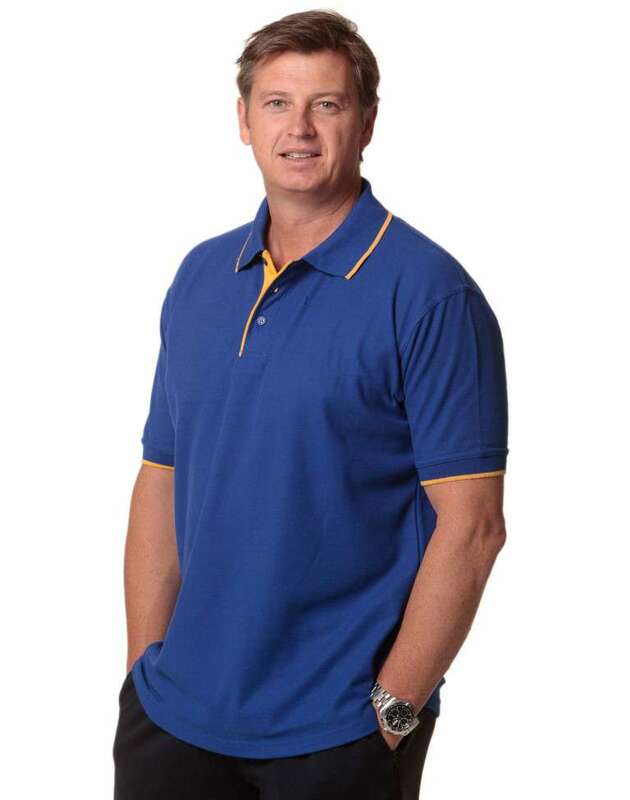 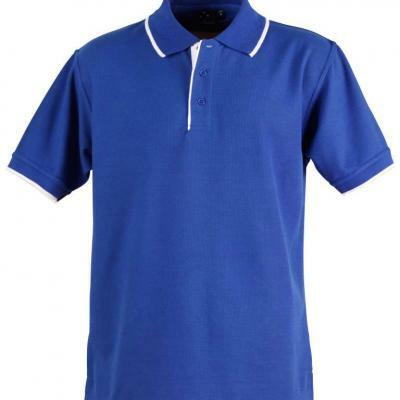 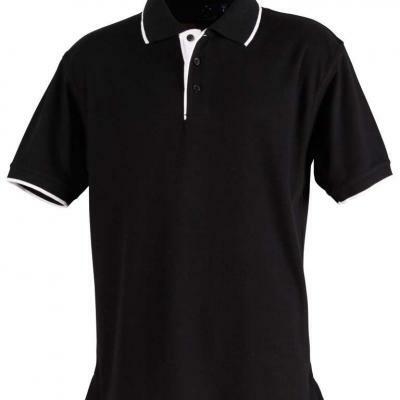 Sport lovers can rejoice as these Polo shirts are especially made for them. 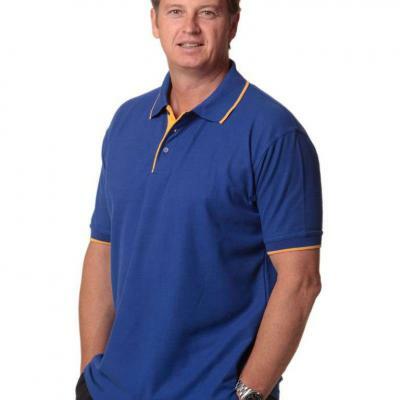 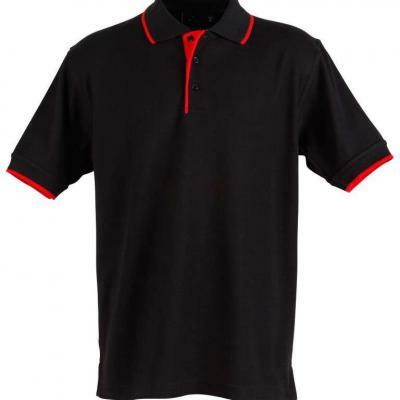 Made up of Polyester and Cotton, these Polo shirts keep active individuals cool with the breathable and cooldry fabric. 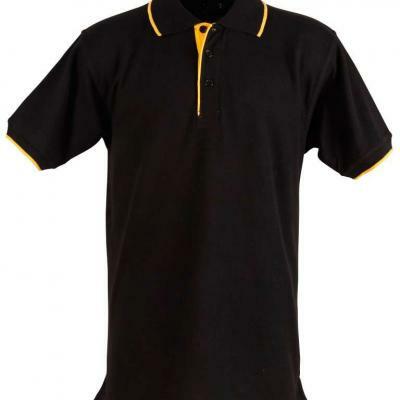 These are designed to protect them from the harmful UV rays and bacteria. The Polo shirts are easy to take care of and they dry quickly. 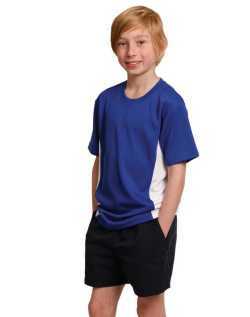 The moisture wicking design make them super comfortable. 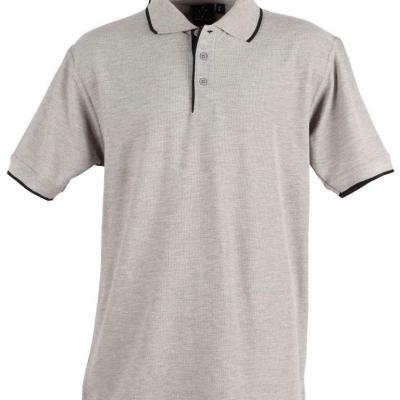 The contrast colour on collar, cuffs and planks make it fabulous for casual days as well.